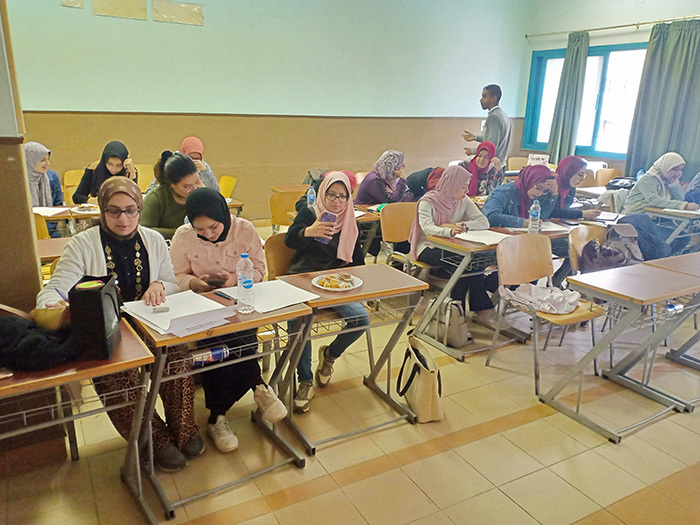 The faculty of Pharmacy and Drug Manufacturing organized a drawing class on Tuesday, 12 March, 2019. 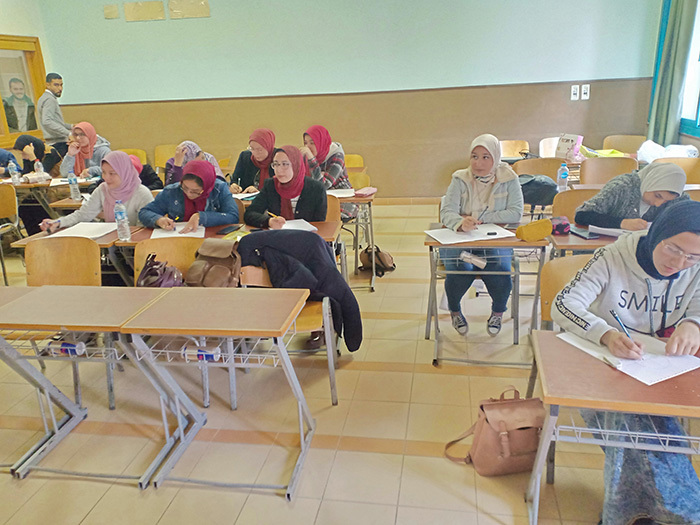 The drawing class was given by Dr. Enas Samir Mohamed, an Associate Professor at the Graphics Department at the faculty of Arts and Design. This was held from 12.30 pm to 2.30 pm – room C424 at the faculty of Pharmacy and Drug Manufacturing. The class was attended by 20 faculty students.